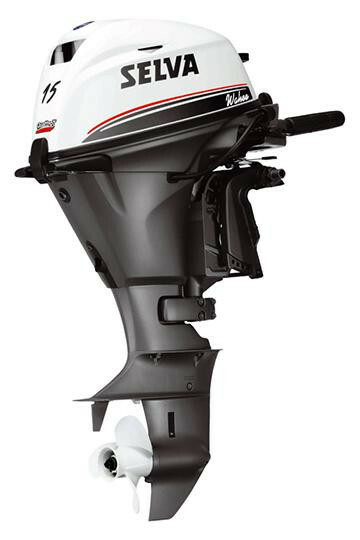 This compact 50 Hp outboard motor features double manifolds and carburettors, offering high performance and perfect tare of each individual cylinder. The choice of the two-cylinder configuration makes it more agile (lower weight and smaller size) and keeps its price to a minimum. 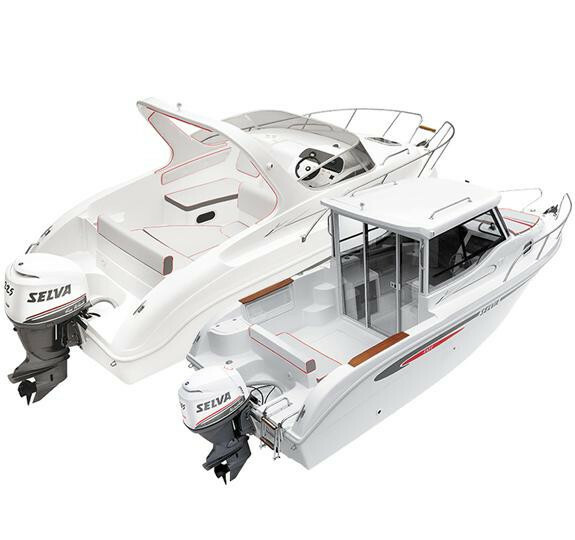 Use of the new version of the Power Trim/Tilt group, with low weight and bulk, was provided for in these models as well. 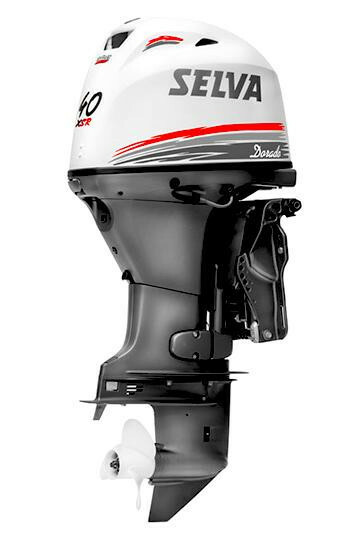 Nevertheless, the 50 Hp version with a long shank without Power Trim features manual hydro-pneumatic Tilt with shock absorber functions. Ignition timing Automatic Electronic programmed to suit R.P.M.